Prince Peaty got his first “professional” grooming today…and he looks good, smells better, and will probably sleep a whole lot louder tonight! 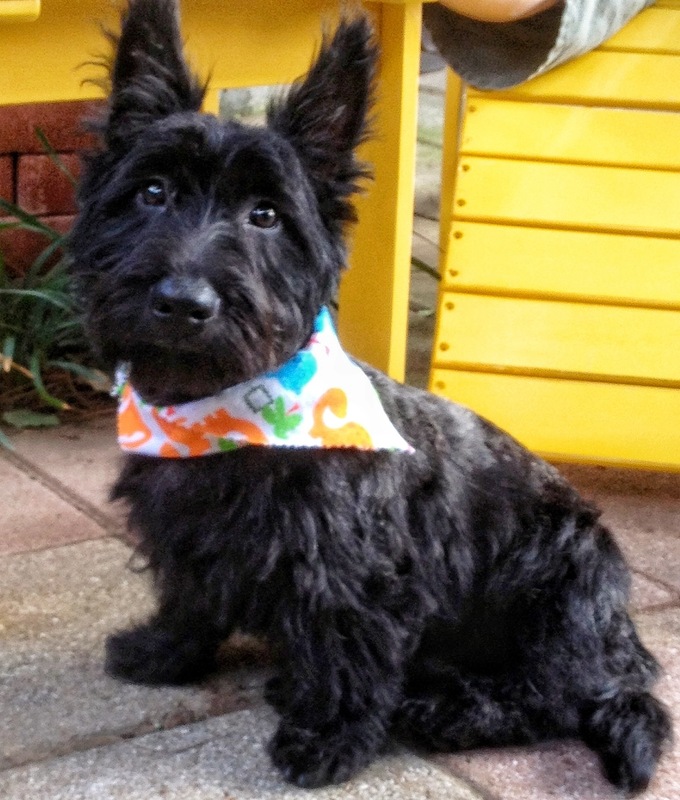 Peaty sure looks a lot like Pepper, although she currently has a summer cut. He’s quite the dapper young man, Tim! I love your self portrait at the top, too. And he’s a bit ornery! The Princess Zoey is coping….thanks Angela! Next Next post: Did I Mention A Party?